Marijuana users will now face a controversial decision to make. Either walk away from the marijuana, or forfeit their second amendment rights. 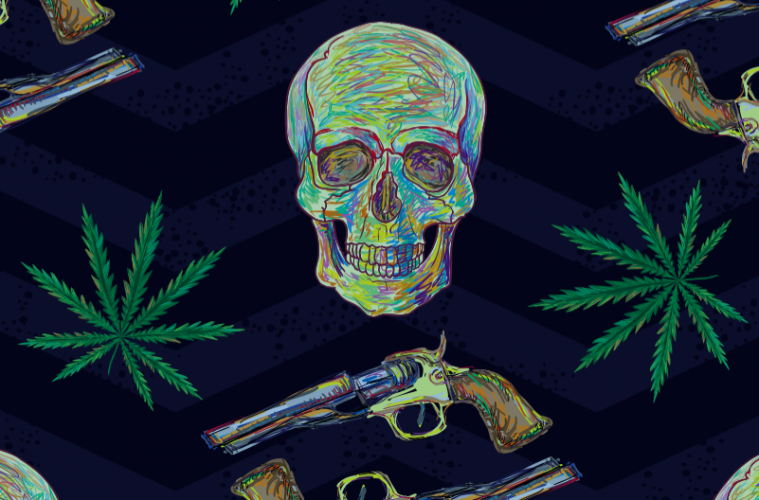 While Pennsylvania is working out the details on their medical marijuana program, a case in the federal courts, earlier this week in California, ruled that banning a marijuana user from buying a gun is not a violation of their 2nd amendment right. So, if you are thinking of applying for a medical marijuana license BUT you enjoy your right to carry a gun, then you may want to reconsider. Previous ArticleHow to Stop Terrorists? Ban Guns. Liberal Logic.